What is the best protein powder to add to my diet? Is whey the best? Well, let’s start here: Not all protein powders are equal when it comes to nutrients and inflammation. So technically whey is animal protein since it’s dairy. Let’s start with understanding the difference between animal and veggie-based proteins. You don’t have to be a vegan to opt for veggie-based meals. While animal-based foods can deliver quick protein fixes and be alternatives to carb-filled snacks, they typically come with an extra amount of saturated fat, calories, cholesterol and sometimes unwanted hormones or bacteria. Not to mention, you may be packing your day with too much protein. Now that you have a bit more information, it’s time to dig in to whether whey or a vegan source for your protein powder makes sense for you personally. 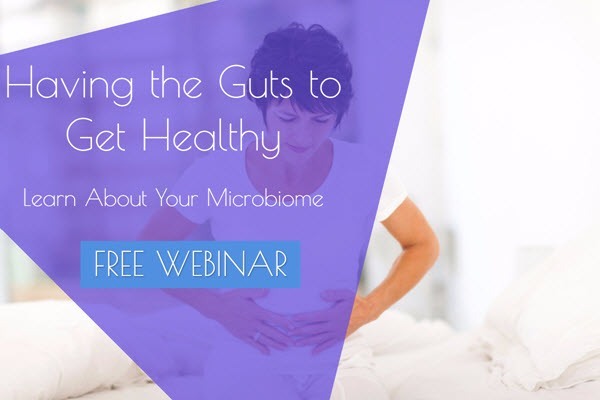 Is bloating an issue even if it’s something that comes up for you off and on? 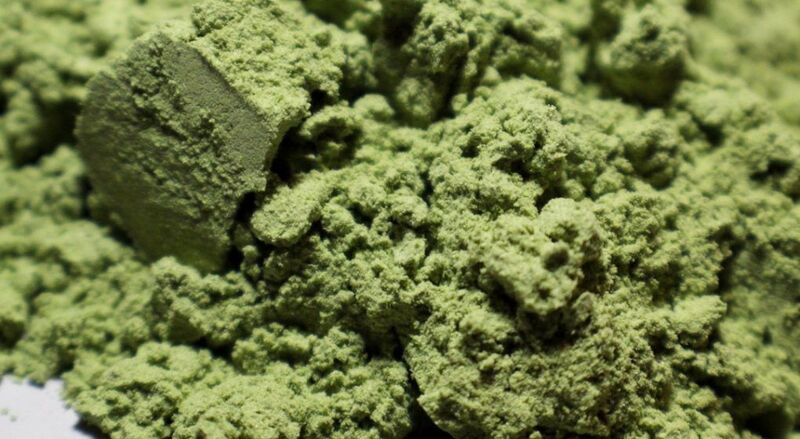 There has been a growing move towards plant-based protein powders during the last year, according to a new report. The report from 1010data – the world’s leading big data discovery and data sharing platform – showed that plant-based protein powders are continuing to erode the market share of whey protein and gaining traction. Stick to organic when possible to avoid toxins like glyphosate and always check sourcing – who manufactures this powder? And how? Best to be “In the Know” whenever you can.